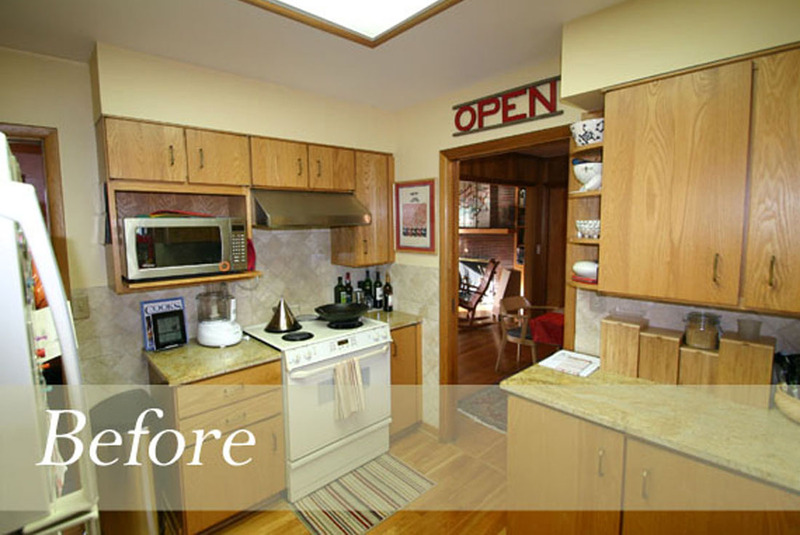 Some kitchens require a total makeover, but sometimes, working with what you’ve already got is all you need to do. 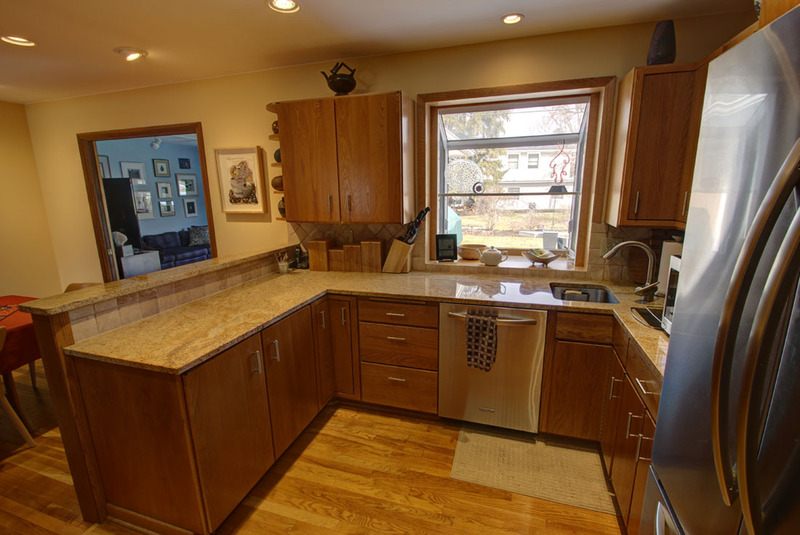 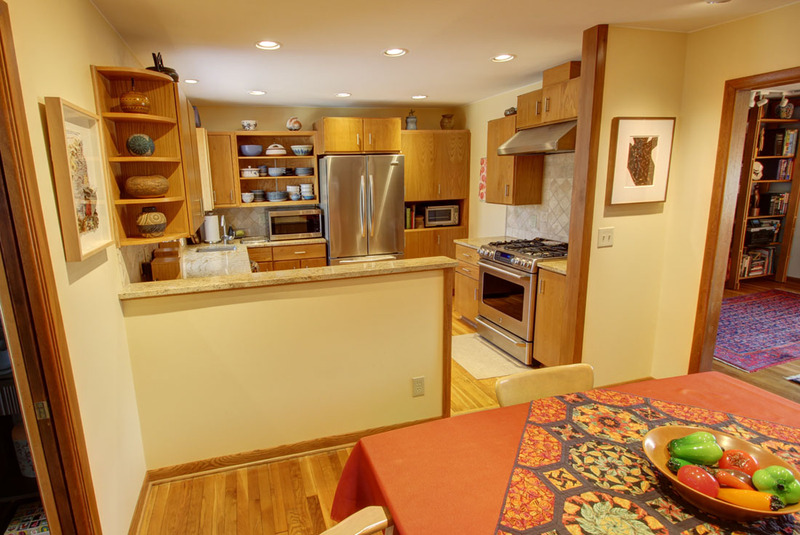 That was the case with this little Mid Century Modern kitchen remodel, where taking down the top half of a wall between the kitchen and casual dining area made all the difference. 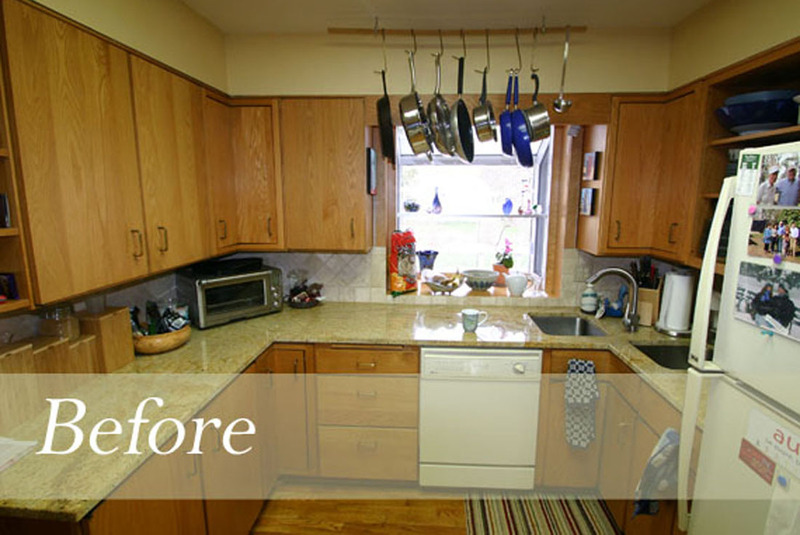 The dropped fluorescent-fixture ceiling was removed, and replaced with new energy-efficient LED recessed fixtures. 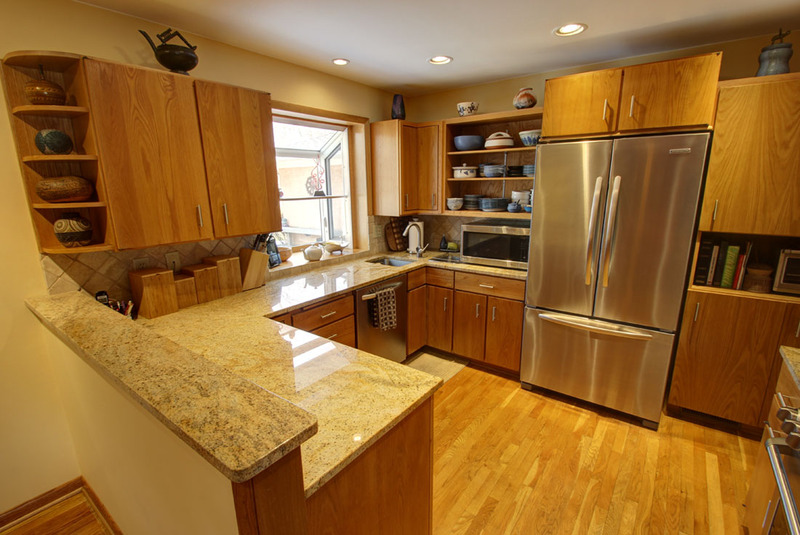 A few new appliances round out the changes that take this kitchen from “almost there” to “just right”. 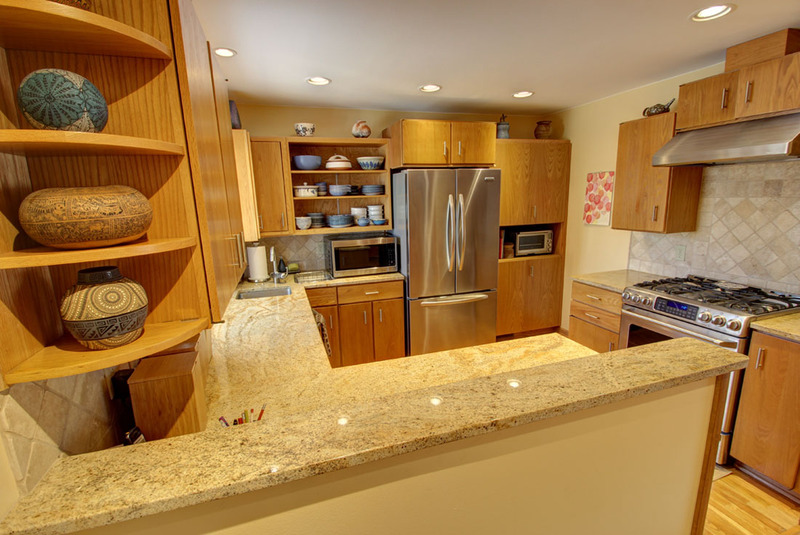 Contact me to schedule an initial consultation on your Mid Century Modern kitchen remodel project.